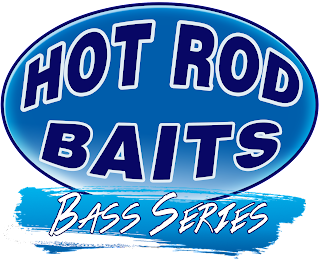 The Hot Rod Baits Bass Series started this past Sunday. It was bittersweet for me, as I spent all day Saturday at a grad class in Des Moines, but I guess that "real job" of mine is pretty important. 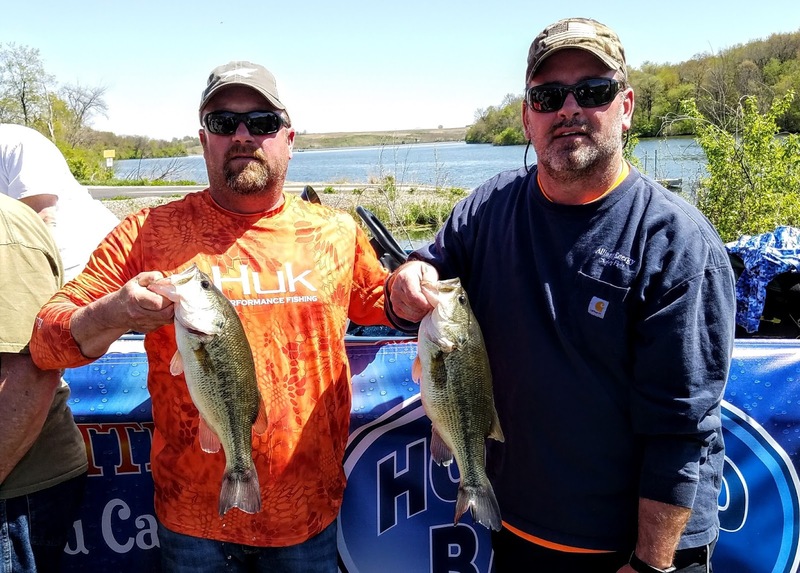 Either way, all the prep for the tournament as the director and an angler was ready to be put to the test at Hawthorn Lake. First, a little about the series. This was a brainstorm of mine several years ago. I wanted to create a bass-club-like feeling but elevate the competition to a state level. This also elevated the entry fees and payouts too. I wanted the series to be able to still use the many lakes of Iowa as well as the Mississippi River. Each year the series visits 2 lakes and a pool on the Upper Mississippi River. The series has visited areas such as: Rock Creek Lake, Little River, 12-Mile Lake, Lake MacBride, Pool 10, Pool 9, Belva Deer Lake, Brushy Creek, and West Lake in Osceola. Each year 3 events are chosen and a maximum of 20 teams are allowed to enter the series. The unique part about the series is an "all or nothing" entry fee. 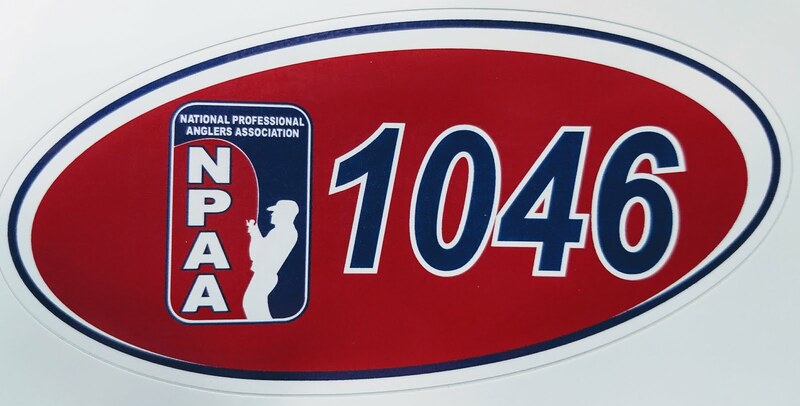 One payment is good for all three events, big bass and Team of the Year prize money. It was a first of its kind and members of the series have really enjoyed it. This year the series capped out at 20 teams and a few were turned away. I feel that this number is a good limit at this time with the support staff I have to lean on. Things have run smoothly and participation each year has steadily gained. A big draw for that is the over 90% payback that this series offers, another first for bass tournaments. 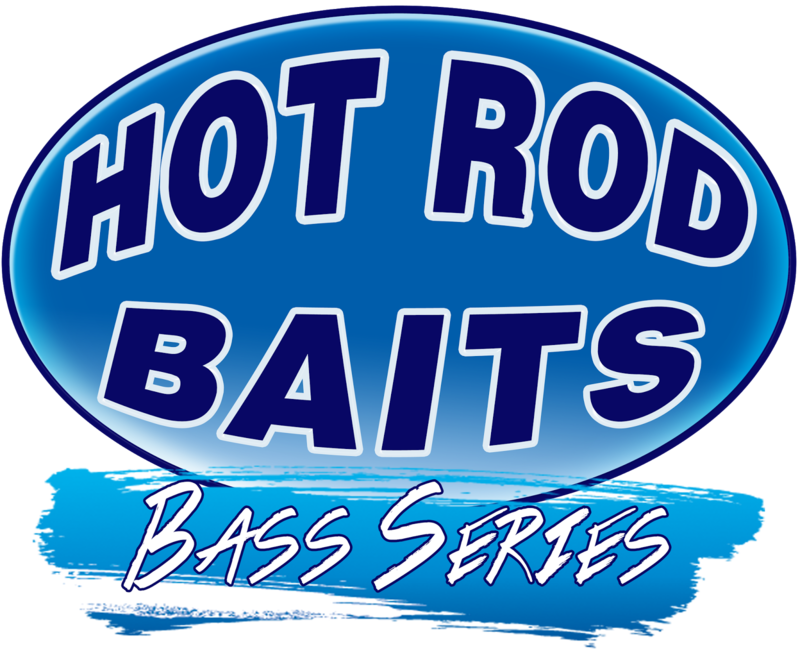 All entry fees paid upfront, no jackpot anglers at specific bodies of water, over 90% payback, and a club atmosphere mixed in with some extreme competition...it doesn't get any better than that! Congrats to all the anglers who toughed it out at Lake Hawthorn. 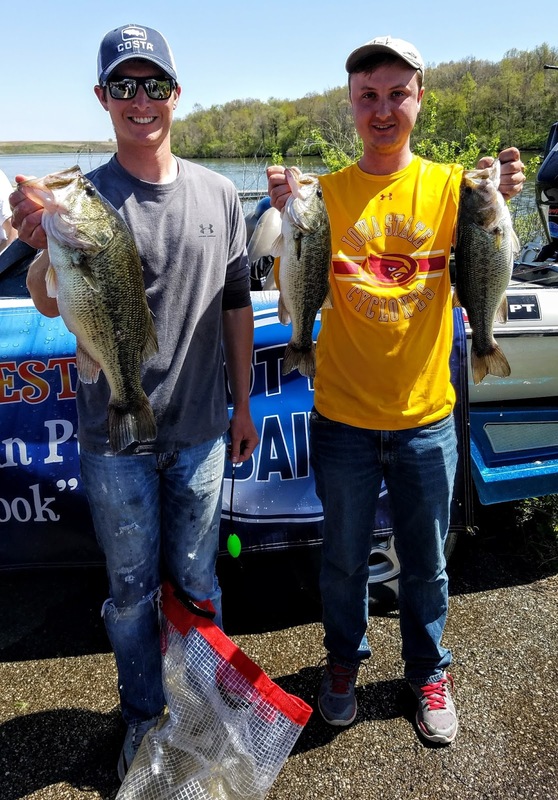 Spring bass fishing really hasn't taken off for the most part around the state, but May is just around the corner, what I believe to be the best month for bass in the entire year! Thanks to all my sponsors that make it possible for me to enjoy time on the water, teach others about my passion and share the best fishing tools on the market with others. 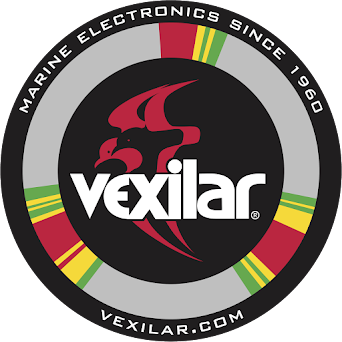 QuantumPT, Optimum Baits, Hot Rod Baits, Vexilar, State Farm Insurance, Bill's Pizza, The Iowa Sportsman. Please click the links provided to learn about these great companies, or better yet, get a hold of me with any questions you may have about what these companies offer.